TWS Mixed Grill is back! It’s a bird? It’s a plane? 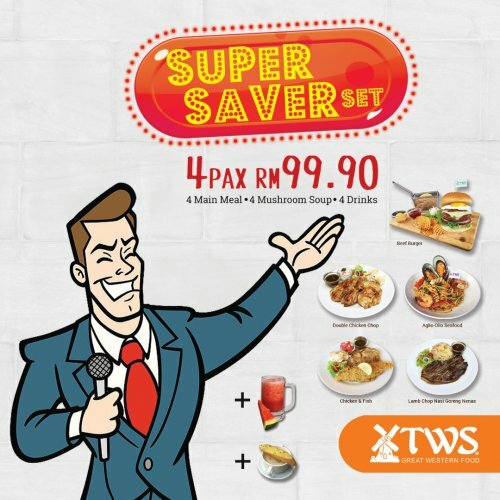 And it’s definitely not Superman because the TWS Super Saver Set is here to bring you and your friends a fun and amazing time together. Be it a group of 3, or a group of 4, we have a set for all! Check out what's a best deal for your family and friends..Oh, and for the kids too! RESPECT is the word for our beloved women, for all the sacrifices, love and affection they have showered us with throughout our lives. 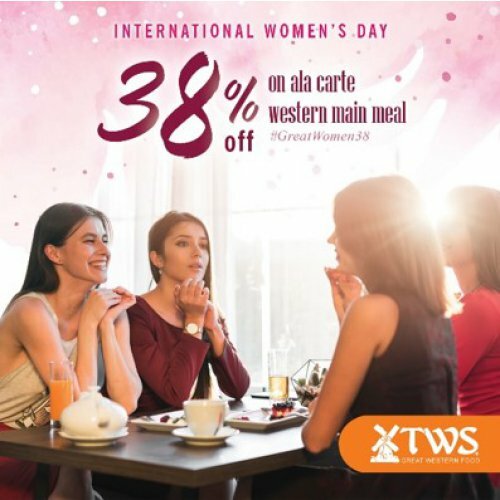 Be it sisters, mother, aunties or BFFs, celebrate this International Women’s Day with your love ones on 8/3 (8 March), at any TWS outlets and receive a special discount on our ala carte western main meal. 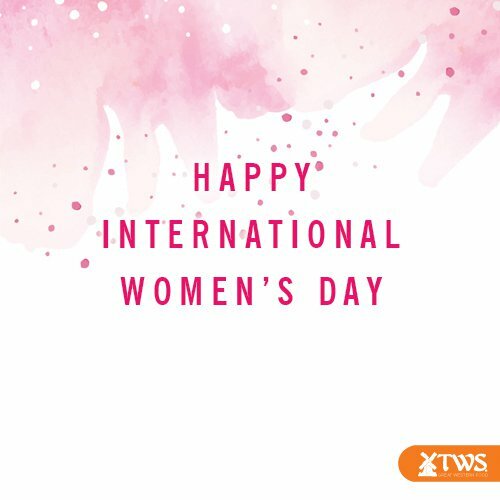 Check out our special promotion on this International Women's Day! See you there! Want to experience it with your loved one? Check out our special Valentine's promotion, it comes with special gifts!